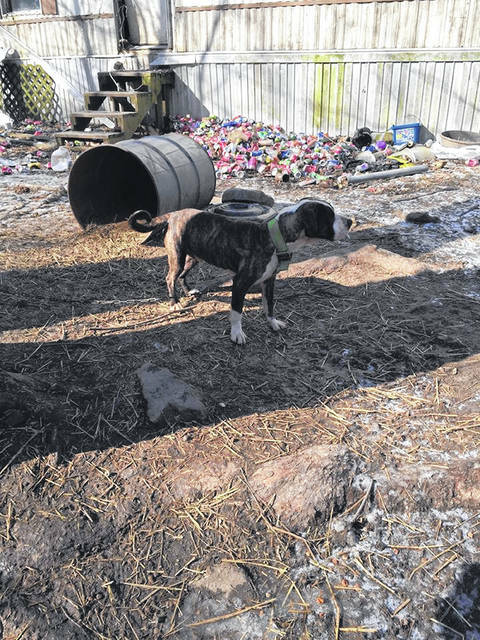 19 dogs were rescued from a Lucasville location on Sunday. 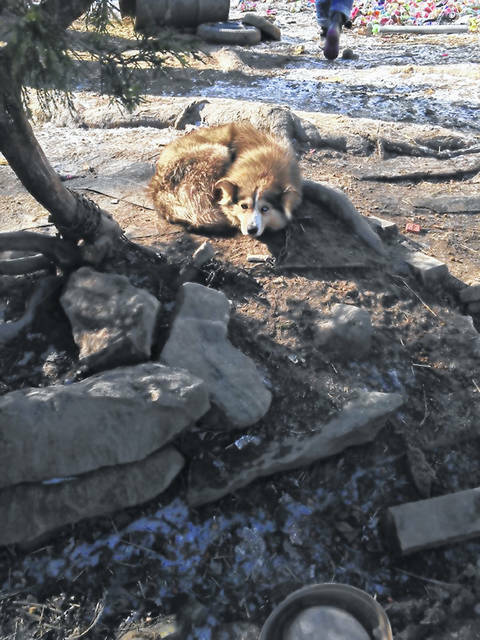 Dogs were found without food, water and proper shelter and were siezed with authorization from the Scioto County Sheriff’s Office. Rescuers believe some of the dogs would have died this winter due to lack of care. Thanks to a rescue effort orchestrated by the Scioto Area Humane Society, 19 dogs were rescued from a Lucasville residence over the weekend. 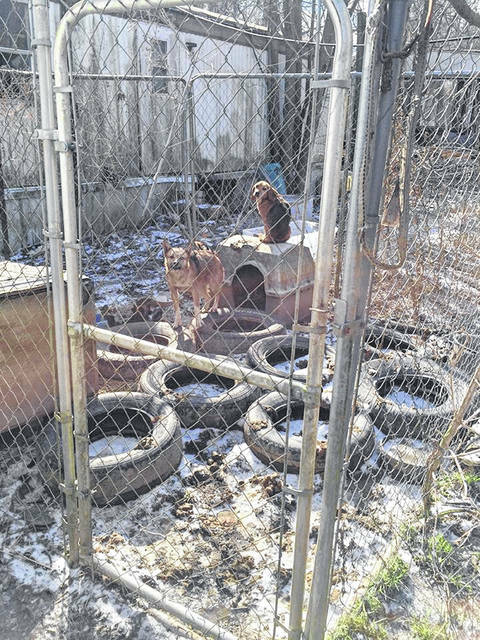 After receiving a tip from a passersby, members of the Scioto Area Humane Society determined that the conditions at a location off Henry Cooper Rd., in Lucasville were unsuitable conditions for a reported large number of dogs. After authorization from the Scioto County Sheriff’s Department, members of the humane society along with a Scioto County Sheriff’s Deputy arrived at the location on Sunday with the proper equipment to relocate the animals. According to rescuers, 19 dogs total, 13 adults and 6 puppies, were rescued from the location, which was described as a number of abandoned and dilapidated mobile homes, with horrendous shelter conditions. According to the owner of the property, the individual living there had already been asked to leave the property and is reportedly known for panhandling in the area. According to Linda Patrick of SAHS, the animals had no water, food, or shelter and were living in mud. “I really think if we had not gotten those animals out of there some would have died with the next cold spell coming in,” said Patrick. While the rescue effort was underway, according to rescuers, the pet owner arrived at the location and it was discovered that a nursing mother dog and her puppies had been living in the vehicle the individual was driving. The situation is currently still be investigated by the Scioto County Sheriff’s Office, who will determine whether the individual will face criminal charges. All the animals are currently being held at Pace’s Boarding and all donations to help fund future rescues, and to support the 19 new animals under the care of the Scioto Area Humane Society are appreciated. Payments can be made by contacting the Scioto Area Humane Society, or by donating via PayPal to sciotoareahumanesociety@yahoo.com.